Jane Wolf Hufft, a lifelong educator, was a warm and gracious woman, devoted to her family. She died 30 January 2018 and is survived by her husband Ron, daughter Amy, son Brian, and three grandchildren. Jane was born 21 August 1943 in Norfolk Virginia, a child of Colorado native Robert Joseph Wolf (1915–1977) and Mary H. Omer (1914–1981) of Illinois. Her paternal grandparents were George Wolf, a Denver police captain, and Katherine Elizabeth Sallen. Jane’s maternal grandparents were Lewis Omer and Edith Nevins of Carthage, Illinois, a small farming community. Lewis Omer was a farmer and teacher at Carthage College. The eldest of four children, Jane and her two sisters and brother spent their early years in Norfolk where their father was stationed. Robert Wolf served as a naval officer during WWII. After the war, the family moved to Detroit, Michigan, where Robert worked as an engineer in a construction firm. The family moved again in the 1950s to Lafayette, California, where Jane attended Acalanes High School and graduated in 1961. She earned a Bachelor of Arts degree in 1966 from the University of California at Berkeley, a master’s degree from California State University at Hayward, and numerous educational certificates including an administrative credential. Jane began dating fellow Lafayette resident and Acalanes graduate Ron Hufft while they both were at Cal. They married fifty years ago in 1968. Jane worked as an educator for nearly forty years, first as a teacher, then as manager of the Gifted and Talented Education Program in the Martinez, California, Unified School District, and finally as the well-respected principal of Morello Park Elementary School in Martinez. Her support of education and of children never wavered. Jane later served as a Court Appointed Special Advocate (CASA) for children placed in the care of a Juvenile Dependency Court, where she provided expertise on educational issues. Jane Wolf Hufft was an avid genealogist. In 1984, she and Jane Knowles Lindsey were introduced to each other due to their mutual interest in family history. The friends made annual research trips to Boston or Salt Lake City. Hufft researched her own family as well as her husband’s Cook line from Newburyport, Massachusetts. 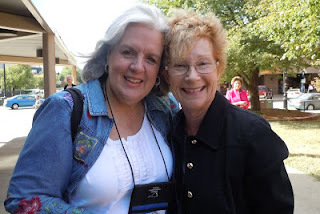 By 2004, when Hufft retired, the “two Janes” had been travelling and researching together for twenty years and Lindsey had become president of the California Genealogical Society. 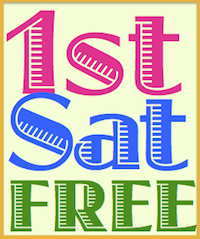 Hufft had always said that “someday” she wanted to edit a genealogical publication so Lindsey recruited her to serve as editor of the society newsletter, The CGS News. In addition to her duties as editor, Jane Hufft and Nancy Servin delivered the newsletters to the post office after the Mailing Committee did tedious work to meet the strict bulk mail postal requirements. It was typical of Jane to oversee every aspect of a project. Jane’s editing skills contributed to the success of two books published in 2006 to commemorate the centennial of the 1906 earthquake—A Most Dreadful Earthquake: A First-Hand Account of the 1906 San Francisco Earthquake and Fire – with Glimpses into the Lives of the Phillips-Jones Letter Writers, and Raking the Ashes: Genealogical Strategies for Pre-1906 San Francisco Research. 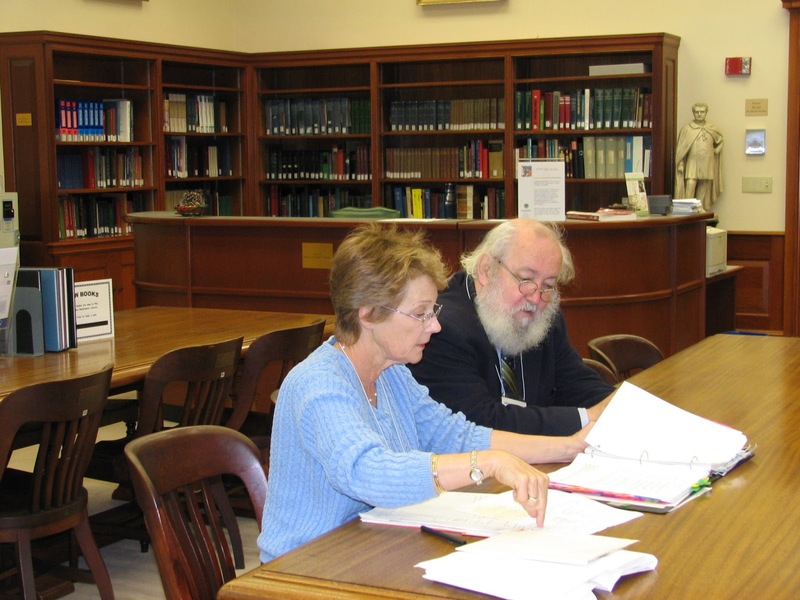 Hufft and Shirley Thomson created the "CGS Style Sheet" in 2007, to lay the foundation toward a consistent style among the various publications of the California Genealogical Society and Library. 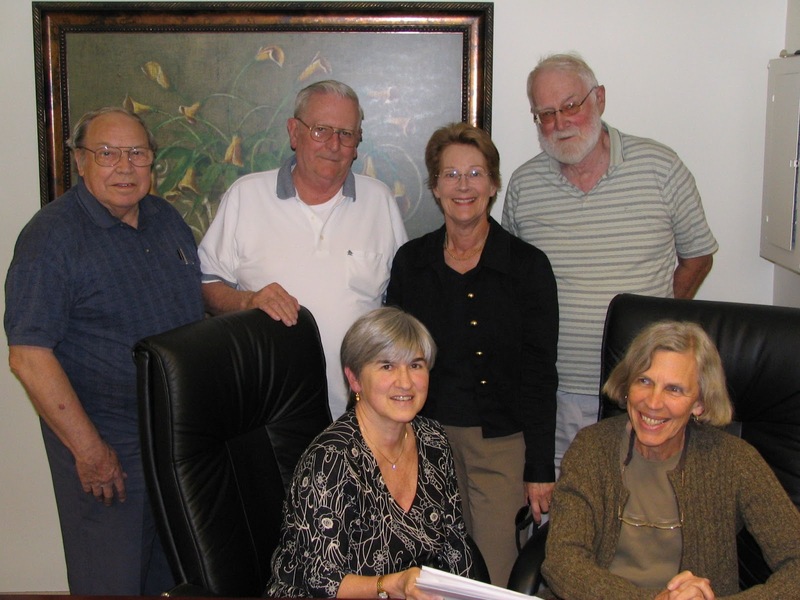 Jane served as a member of the Publications Committee, taking over as chair after Barbara Close stepped down in 2008. In 2010, Jane was part of a large team that published The Ancestry of Theodore Timothy Judge and Ellen Sheehy Judge: Including the Families of Boland, Roussel, Harman, McMurphy, Kelley, Bohane, Chapin, Freiermuth, Taylor, Moore and Farneman for the society. Jane continued to serve as editor of the CGS News until January 2009, when the society went to the digital eNews. Her editorial duties were transferred to the launch of the former Nugget, which began its new life as The California Nugget, published twice a year beginning with the spring 2009 issue. It was in this role where she may have had her greatest influence at CGS. Jane edited the society magazine for seven years, through the Spring 2016 issue, when she turned the reins over to current editor Janice Sellers. Jane was an excellent writer and she published some of her findings in various journals. She often served as a ghostwriter for CGS members who needed assistance bringing their words to life. 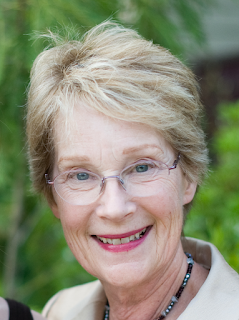 Jane served on the board of directors for six years, from January 2003 to January 2009. She and her friend Laura Ferber assisted the CGS board as facilitators of their strategic planning retreats for two years. Beyond family and genealogy, Jane was a skilled quilter and adventurous traveler. As recently as last year, she had a quilt displayed at the Pacific International Quilt Festival. She took two trips to Africa, as well as one to India, the ancestral home of her son-in-law. A memorial service for Jane will be held at 2:00 p.m. on Thursday, March 29, 2018, at the Lafayette Veteran's Memorial Center. Her obituary was published 9 March 2018 in the East Bay Times. Contributions in Jane’s memory may be made to the California Genealogical Society, 2201 Broadway, LL2, Oakland California, 94612-3031. Alternatively, in lieu of flowers, donations may be made to the Willamette University Jane W. Hufft Scholarship Fund, established by her family in 2017 to ensure students facing adversity can complete their education and live lives of contribution and meaning. 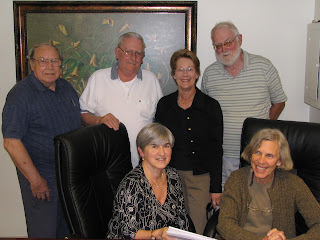 Photos provided by the Hufft family and the California Genealogical Society. The editor wishes to thank the Hufft family, Jane Lindsey, and Kathryn Doyle for their contributions to this post. What a lovely tribute to a fantastically wonderful woman. She will be greatly missed.